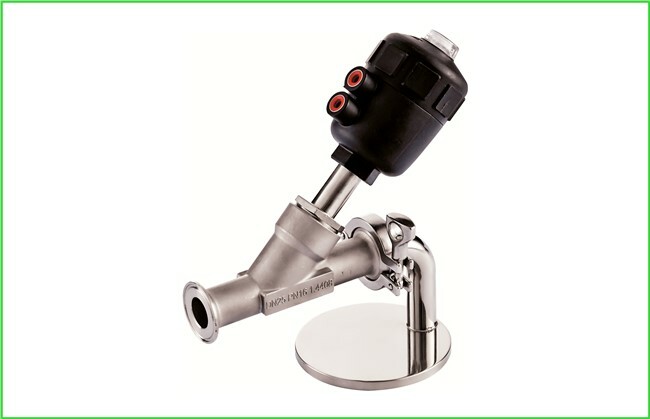 The sanitary angle seat valve is designed to regulate flow rate with its single flow rate pneumatic actuator with NO and NC configurations. 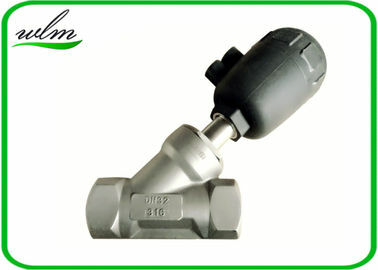 it is generally used for the frequent start, close, distribution and control of liquid or gas flow, to maintain the pressure, flow, temperature and liquid level at a given valve. 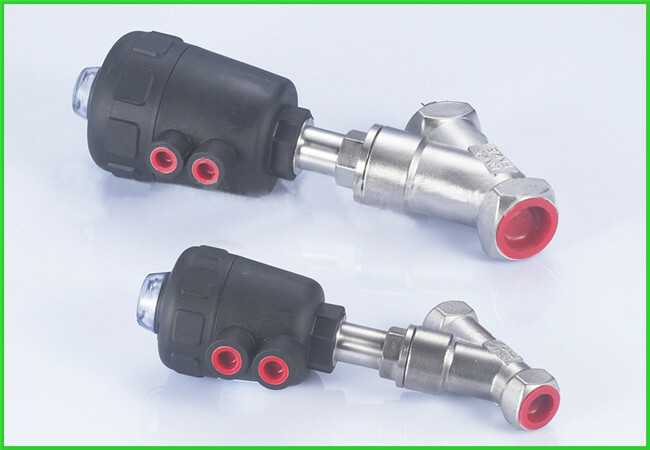 These seat valves are suitable for mediums such as water, oil, gas, steam and so on.